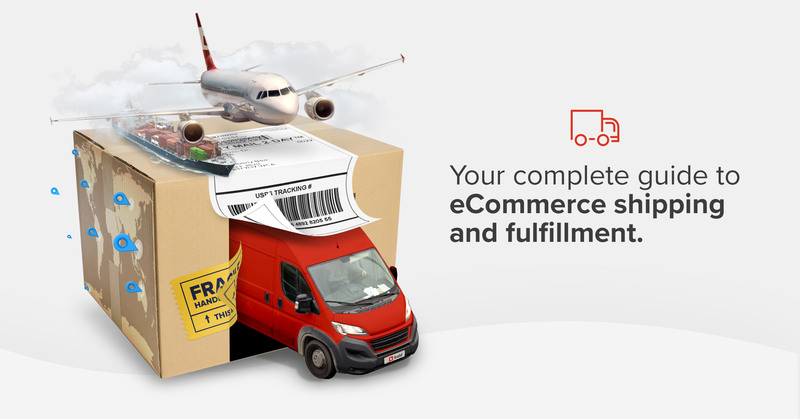 The clock's ticking: Black Friday is just around the corner and by the time it's over, shoppers will have spent billions of dollars on eCommerce stores all around the world. 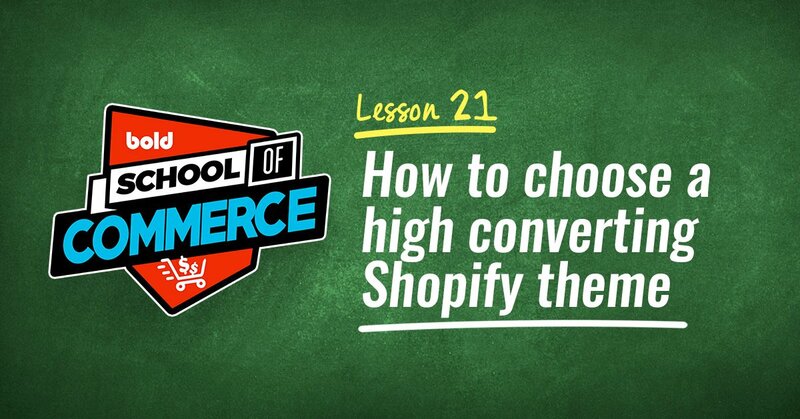 But when time's up and Black Friday is upon us, will your Shopify store be prepared to convert as many shoppers as possible? Will customers know they can only buy one, get one half price for another half day? That free shipping won't be free forever? You have to show them time is running out, literally! There's nothing like a countdown to get people to feel major FOMO, and as a marketer, you can take advantage of that feeling to boost your sales. Research published by the university of Nebraska suggests retailers can compel shoppers to make an immediate decision by creating scarcity. It entices shoppers to buy now because they anticipate feeling regret later about missing a deal. This is true even if they know the scarcity is deliberately created by the retailer. 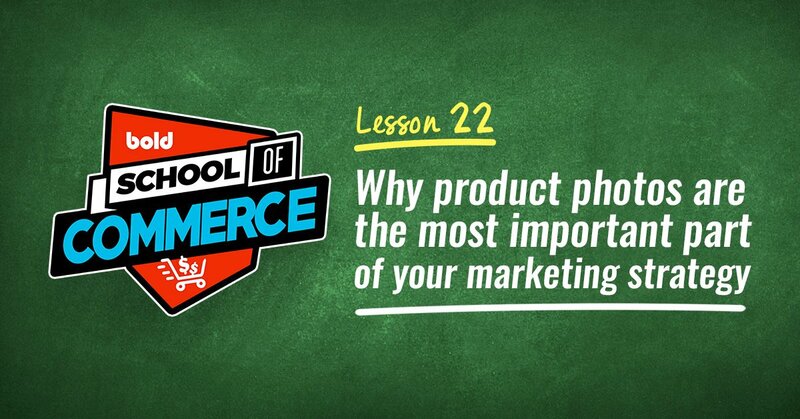 This urgency can be key to getting customers to pull the trigger on a purchase. We've discussed urgency before, but today we're going to focus solely on... countdown timers! 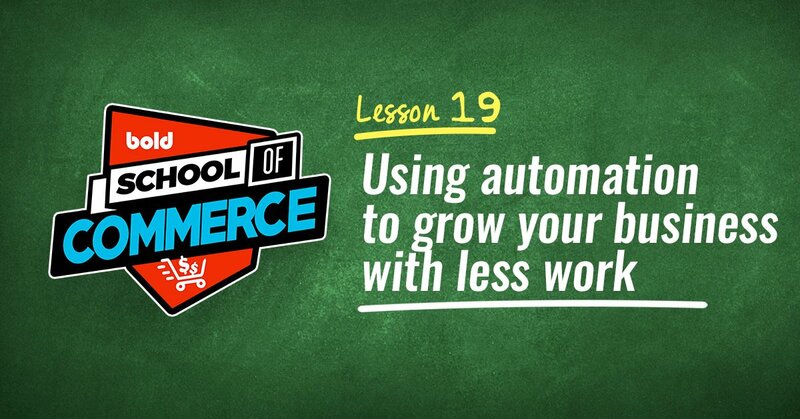 Here are five examples of how to use timers to leverage the power of your deals. Let's count 'em down! Putting a countdown timer next to every sale product reminds your shoppers that they only have a limited amount of time to get a deal on that item they've had their eye on. The example below from LightInTheBox.com shows how it could look on your store. 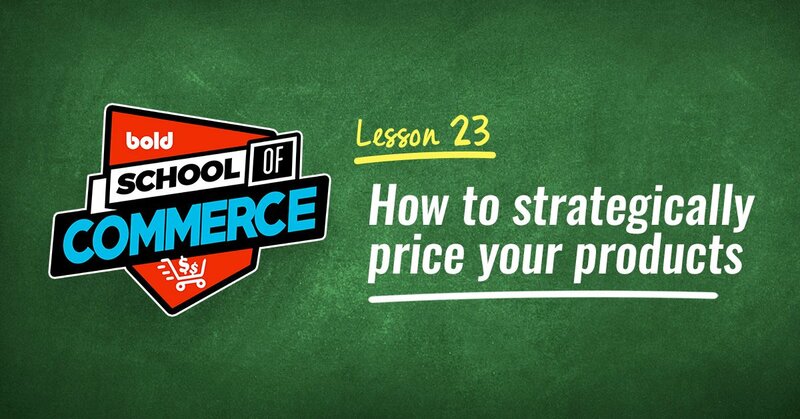 Showing the sale price and the original price is another tactic to help provoke sales. It's called anchoring: having a higher price next to a marked down one makes the lower price seem instantly more desirable, enticing people to buy. If you're putting on a storewide sale, make sure your shoppers know it's for a limited time only. As they add items to their cart, investing more and more time in their shopping session (and therefore a bigger sense of anticipated regret if they abandon it), they'll see the clock counting down. 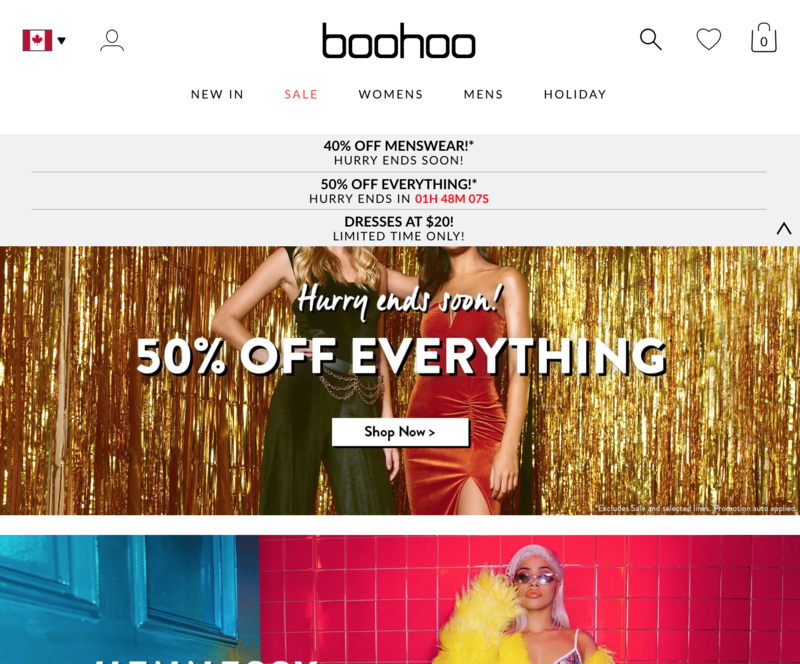 Boohoo used a banner, as pictured below, to compel shoppers by counting the seconds until their 50% sale was over. You can easily create this type of sale and a countdown timer to go with it using this discount app. Yes, it's our app — but don't take our word for it! Discounts has over 700 five-star reviews on Shopify's app store. This is another great way motivate people to avoid FOMO and check out before it's too late. Zaful did an awesome job of prominently displaying a discount code to entice people to take advantage of their Singles' Day sale. Who can resist $20-$50 off? You could also use a countdown timer like this to tempt shoppers with free shipping or a buy one, get one offer. Our Motivator app can help you do this, it even lets shopper know how far away they are from earning a reward every time they add something to their cart! 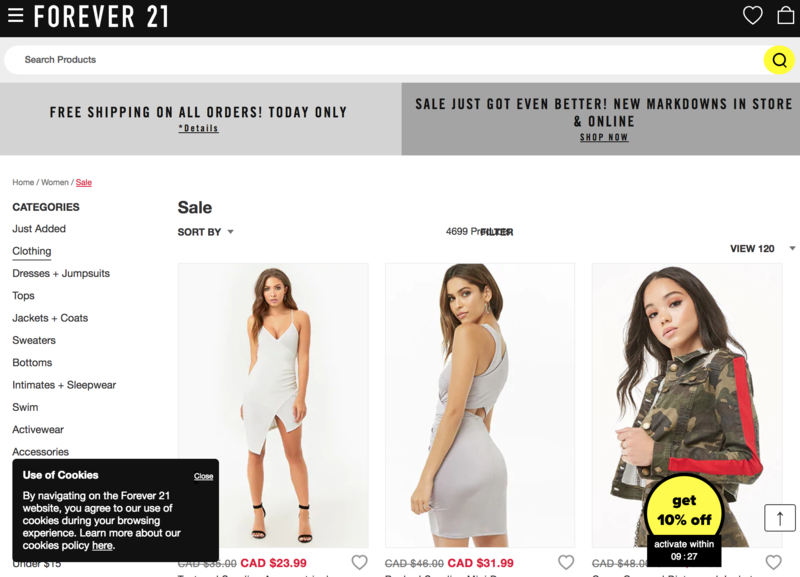 Forever 21 uses a countdown timer creatively here, with the clock positioned statically at the bottom of the page. 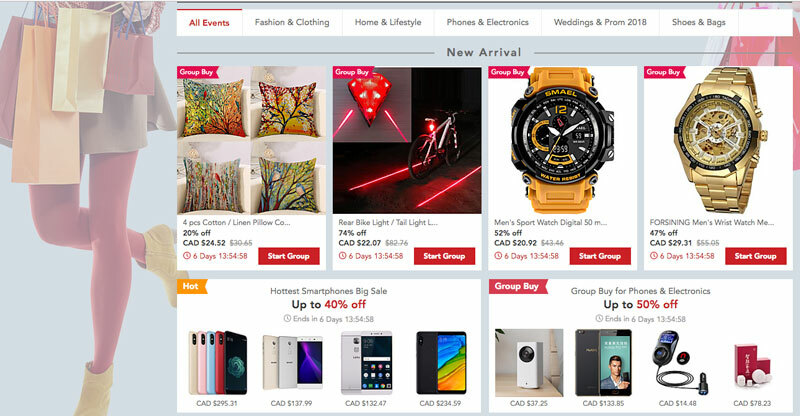 It's not intruding on the shopper's experience, but it's right in their line of vision as they watch new items scroll from the bottom of the screen to remind them not to miss out on the deal throughout their shopping experience. But the short activation time is the best part. The clock only gives shoppers ten minutes to activate the discount code. It's just long time to find something you want to buy, but short enough to stir some major FOMO, doesn't it? 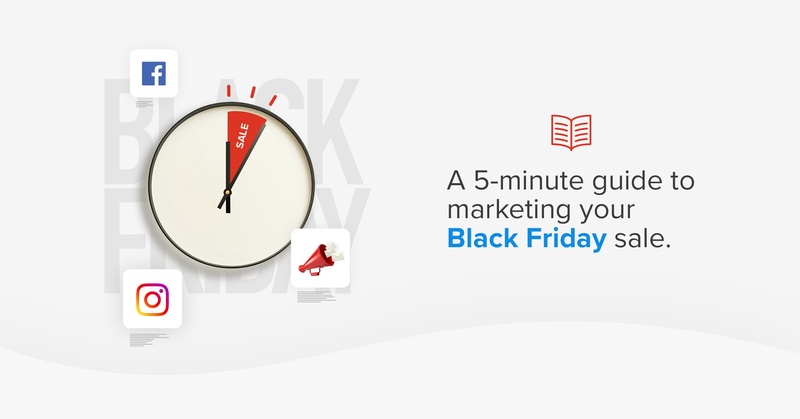 Putting a countdown timer in an email can deliver urgency straight to your customers' mailbox. The visualization that a deal is for a limited time could prompt your customers to actually visit your store then and there. Check out some examples of emails with countdown timers here. Hopefully this gave you some ideas on how to use countdown timers to increase your sales. 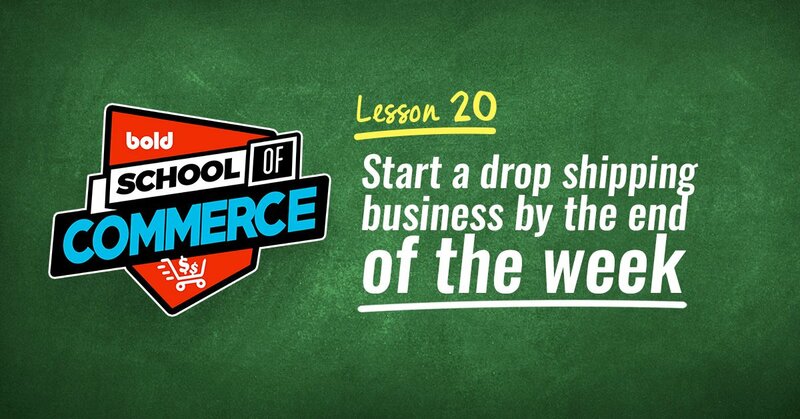 They can be a great way to create urgency and scarcity, compelling people to buy. You can do all this easily with Bold Discounts. 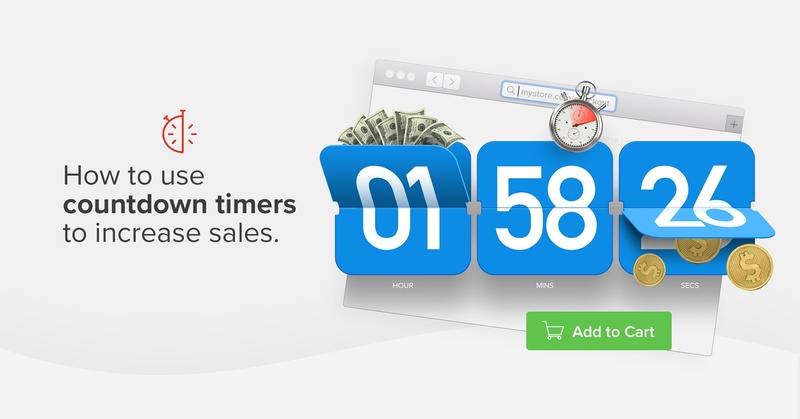 It can help you not only run sales, but use countdown timers to promote them at the same time. Discounts is part of a storewide solution called Bold Conversion. The suite of apps has everything you need to run sales, promote them, and maximize your average order value. Have you used countdown timers before? Let us know how it worked for you in the comments below!